Our summer soccer program, which is available for elementary age boys, provides many hours of skill-development, character-building, and competition. The boys are split up into three teams–Patriots, Minute Men, and Rough Riders– and they battle it out. 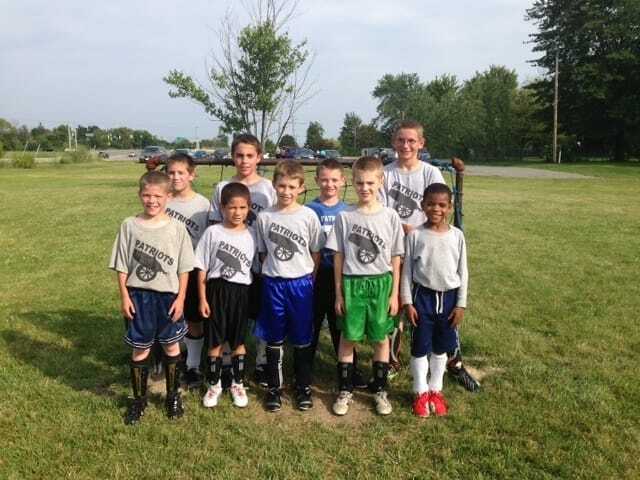 Pictured below are the Patriots–this year’s championship team.